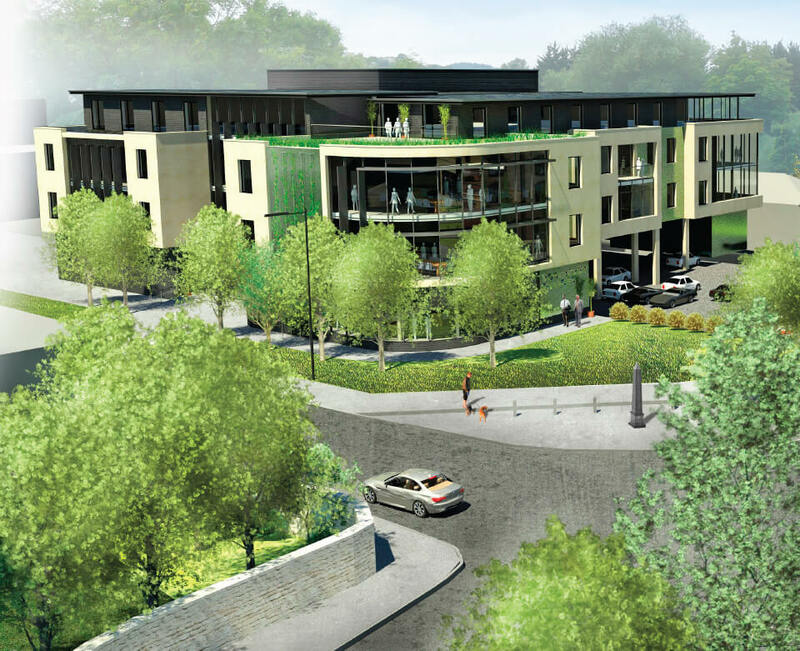 Roseberry Place is a major mixed use urban regeneration scheme enjoying a prominent location within Bath alongside the junction of Lower Bristol Road and Windsor Bridge Road. This well connected scheme will comprise a new self-contained high quality office building together with residential apartments and convenience retail amenities. The office building which benefits from planning consent is available as a whole or on a floor by floor basis and the overall development is being undertaken by a team with a proven track record of urban regeneration in Bath and across the region. Construction of the first phase residential apartments commences at the start of 2017 and construction of the office building can commence thereafter.